Welcome! Read this first! Then, feel free to introduce yourself here! And if you need to adjust the font size, click the A A A symbols at top right! HomeISO 9001 Quality Management SystemWho's Running the US TAG to TC 176? Who's Running the US TAG to TC 176? 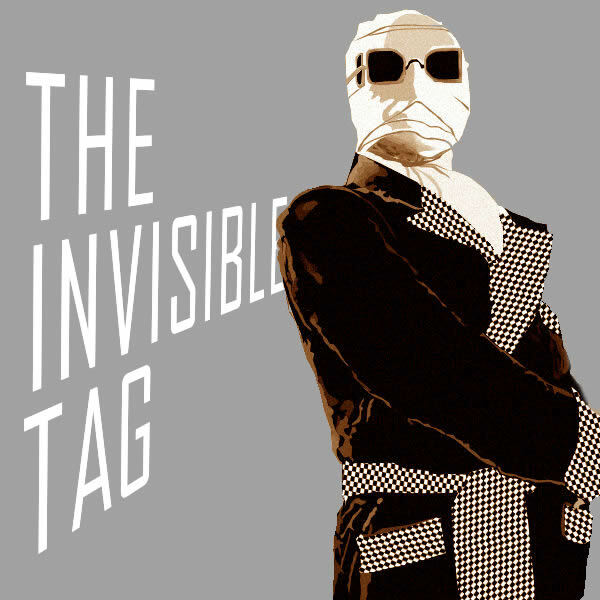 Something very strange seems to have gone down at the ANSI US Technical Advisory Group (TAG) to ISO TC 176. 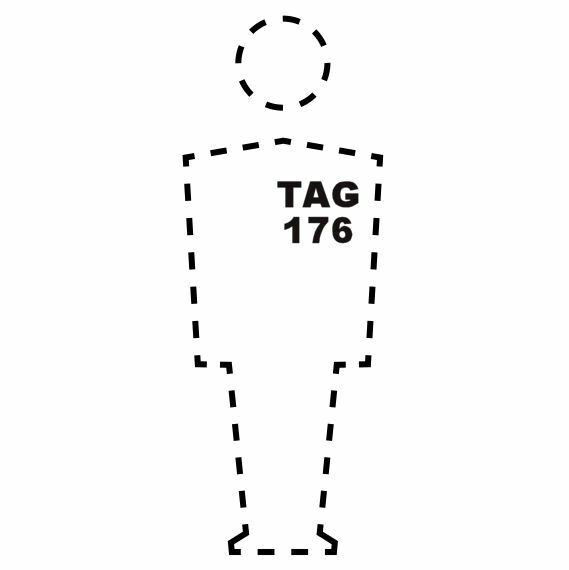 The “TAG” — as you likely know — is responsible for drafting US comments, positions and text for the ISO 9000 family of standards. It’s a heady responsibility since this essentially tasks TAG members with crafting positions as official representatives of the United States. It’s not governmental, but the role is blessed by the US government, and the government accepts their work as official. I wrote extensively about the botched (some say rigged) election for TAG 176 Chair, in which term-limited Chair Alka Jarvis manipulated to have her co-author, Paul Palmes, get elected as new TAG 176 Chair, despite the members having nominated Boeing’s Alan Daniels, whose name was never even allowed on the ballot. At the same time, Palmes — who, on paper anyway, nominated himself — was caught lying on his resume and official nomination paperwork, claiming over 20 years of ISO related experience he never actually had, such as asserting he had done ISO 9001 related work at a (snort) community theater. I personally contacted the various companies he claimed to have done work for and verified the 20+ years of experience never happened; in the case of the community theater, for example, they reported that Palmes had done some accounting consulting years ago, and they had no idea what ISO 9001 even was. Then, during a live webinar, I asked Palmes about the dominance of private consultants — such as himself — who lead the TAG and thus have a vested interest to make the ISO 9001 standard as confusing as possible, so they can sell consulting services later to decode the thing. Palmes snorted, indignantly, “standards are made by those who show up,” simultaneously blaming users for not attending meetings while hiding the fact that the standard isn’t written at meetings anyway, but behind the scenes by Palmes and his cronies over emails. It was a PR snafu, and par for the course for the bumbling Palmes. Palmes always loved the attention a microphone and audience would give him, but never knew what the hell to say when he had them. At which point, Palmes appears to have gone into hiding. Even his marketing of his book on ISO 9001, co-written with Jarvis, seemed to fall off. He didn’t show up at big ISO 9001 related events. His activities on the TAG itself went silent. He’s had one article written on Exemplar’s The Auditor blog, a mind-numbingly stupid piece that appears to think the metaphor about the out-of-touch buggy whip manufacturing company is a real thing. What’s immediately noticeable about the piece is Palmes’ bio at the end, filled with the typically dubious stuff that Palmes can’t seem to stop printing, such as the claim that he’s a “Certified Quality Manager” despite the fact that ASQ stopped offering that certification one or two decades ago. But what’s shocking is that Palmes claims he held the position of US TAG Chair — not holds it — and that he apparently no longer does. This is also borne out by his LinkedIn profile, which lists him only as the Chair of Subcommittee 1 (SC1), not the Chair of the TAG itself. But there’s been no election, and no announcement that Palmes was replaced. So who’s running the TAG now? ASQ has also gone to ground, not answering emails, a new posture that’s shared by the other TAG leaders, the IAF, ANAB and nearly every other industry actor. At the same time, the massive defection of TAG members has left me without my usual sources inside, so for now I’m getting the same information that you are — which is none. If the TAG hasn’t held elections, then it’s run afoul of its ANSI accredited rules of procedure yet again. My money is on Lorri Hunt as having taken over as Acting Chair, since she has a habit of stepping in whenever there’s even a temporary power vacuum. I’ve written to the usual sources to get an answer, but I’m not holding my breath.